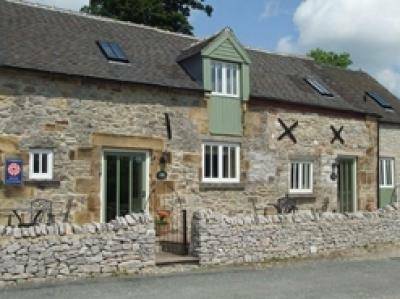 Clover Cottage is a Derbyshire Stone Cottage situated in beautiful countryside with stunning views over the valey of Kniveton. 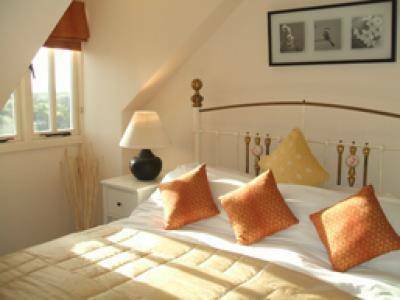 The cottage has two bedrooms, king and two singles, separate lounge with double sofa bed, TV, DVD, Video recorder and HiFi. The kitchen is fully equipped for self catering, the bathroom has a shower over bath. Outside there is a patio with outdoor furniture and BBQ. 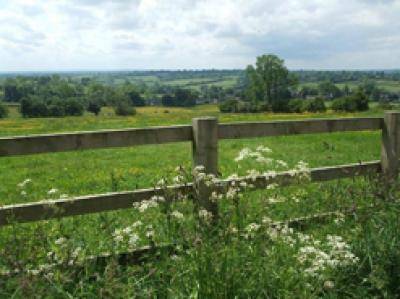 Standlow farm stands in its own grounds of 9 acres with large tended gardens to the rear with childrens paly area and wonderful views to the front over the valley of Kniveton. There is a large games room for theuse of everyone staying at Standlow housing a full size snooker/ pool table, Air Hockey, Table Tennis and Table Football. Clover Cottage is idealy situated for all the attractions of the Peak District, Alton Towers is only 15 minutes by car, Chatsworth, Gullivers Kingdom, Buxton etc are all within a short drive.